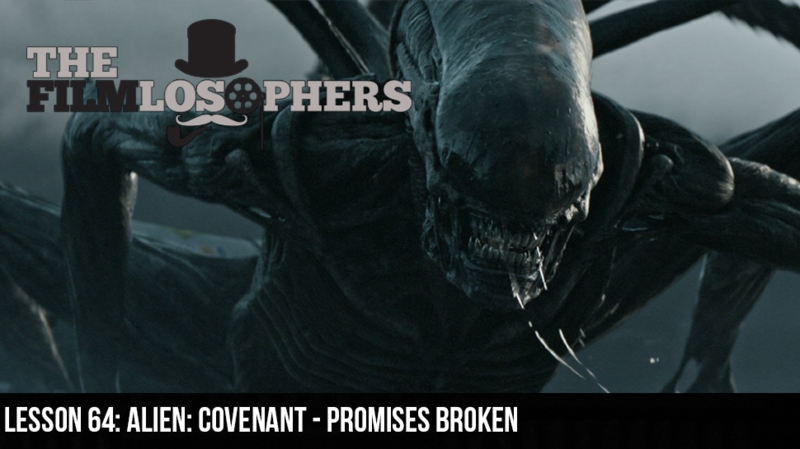 The Filmlosophers, Eddie Villanueva and Chad Riley, head to the stars for a review of Ridley Scott’s newest film, Alien: Covenant (2017). Starring Michael Fassbender in a dual role and new characters played by Katherine Waterston, Danny McBride and Billy Crudup, among others, the latest installment is a successor to Prometheus (2014) – but does it do its job in terms of leading into the original Alien franchise? In movie news, we discuss Joss Wedon’s new role in overseeing the final Justice League film for its November release date following a personal tragedy in director Zach Snyder’s family.